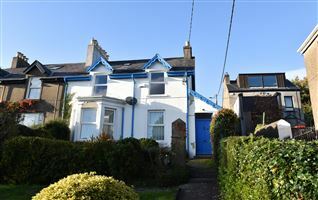 Three storey end of terrace commercial property with the benefit of independent access to the upper floors. 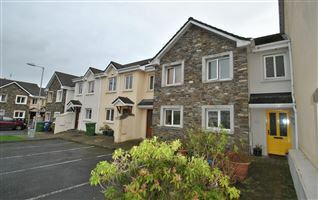 The ground floor comprises an open plan retail unit whilst the upper floors accommodate stockrooms and storage facilities. 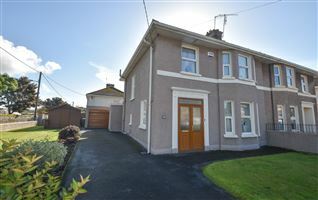 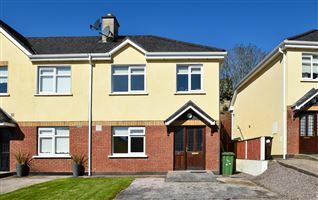 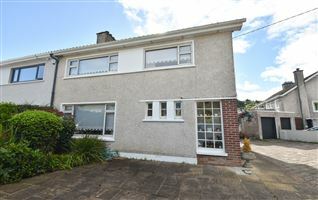 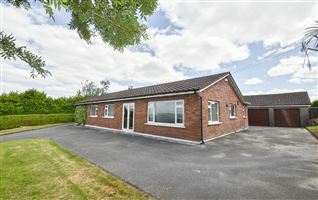 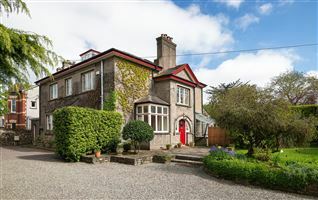 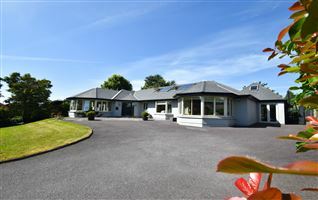 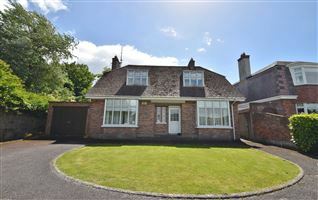 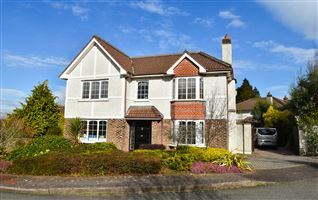 The property is centrally situated in Cork City Centre at the junction of Princes Street and Oliver Plunkett Street. 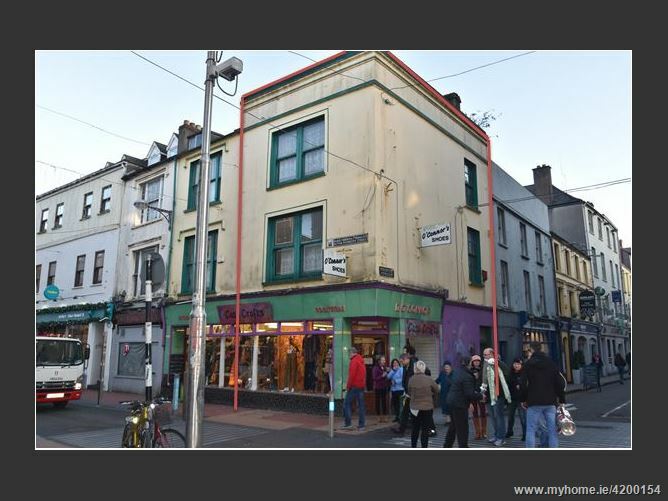 Oliver Plunkett Street is one of the city’s main retail and commercial streets and is a pedestrian priority zone between 11.00am and 5.00pm each day.